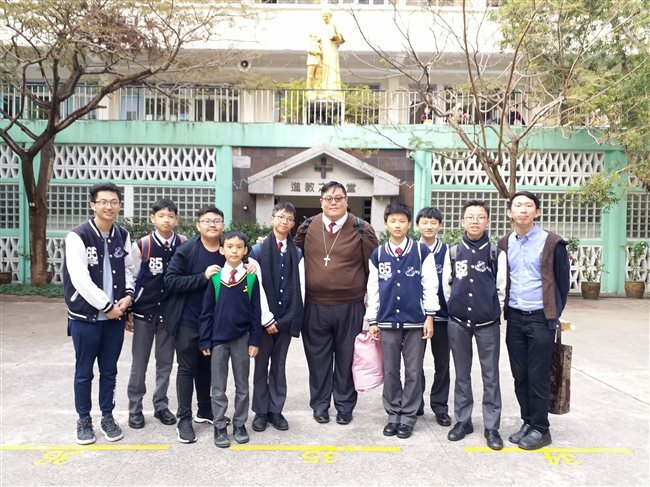 After the celebration of Don Bosco feast day and Thanksgiving Day, some Catholic students and members of In-School-Oratory visited Tang King Po School, Mary Help of Christians Church and Salesian Catechetical Centre. 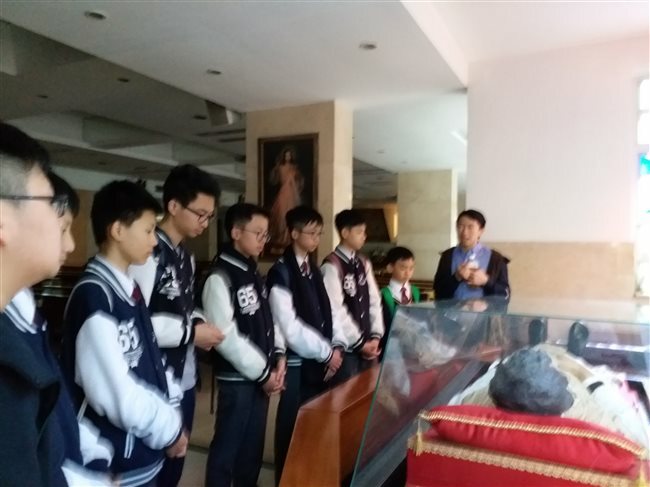 During the visit, we prayed before the Relic of Don Bosco for ourselves and the needs of others and vocation. 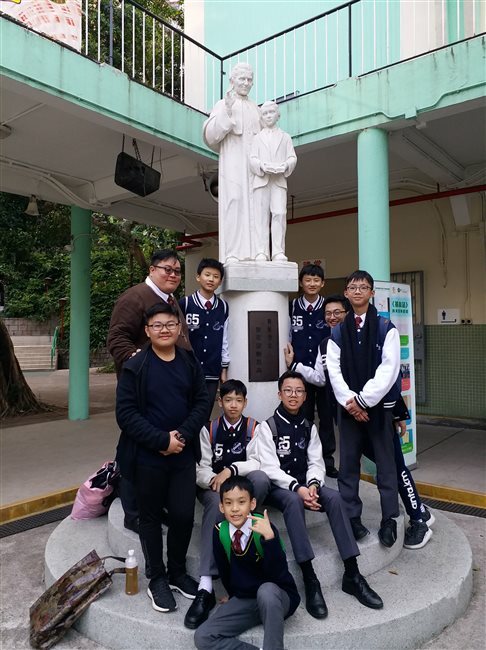 At last, we visited the Salesian Catechetical Centre and knowing more about the History and Works of Salesians of China Province. 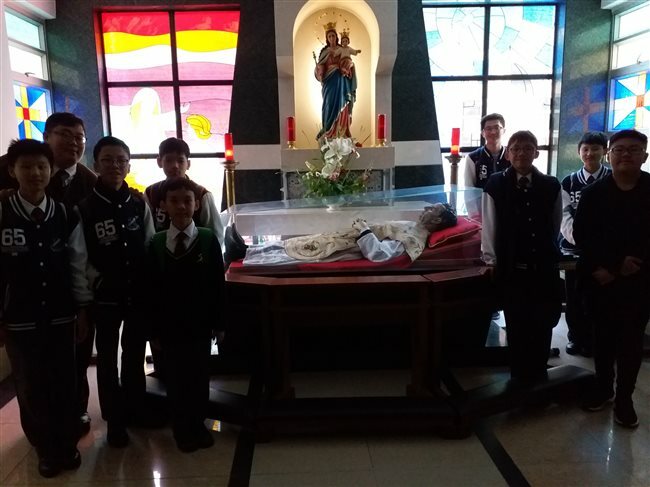 It is expected the students can live Don Bosco’s teachings and spirits.